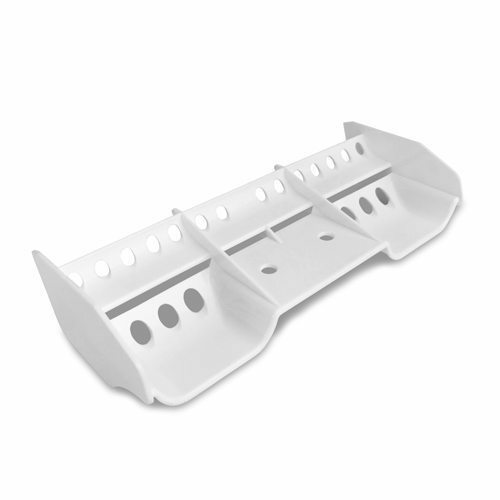 New ROAR Legal High Down Force Wings From Tekno RC! 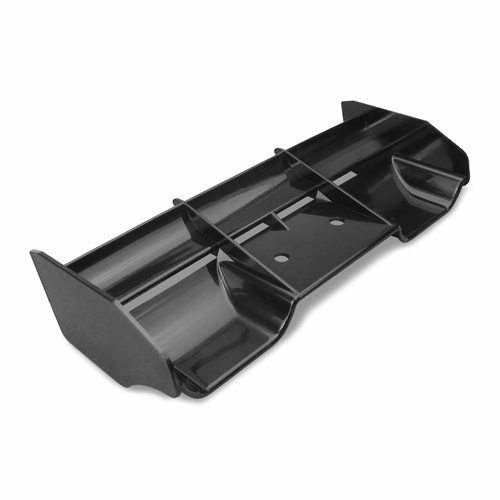 Our already popular High Down Force wings have been updated! 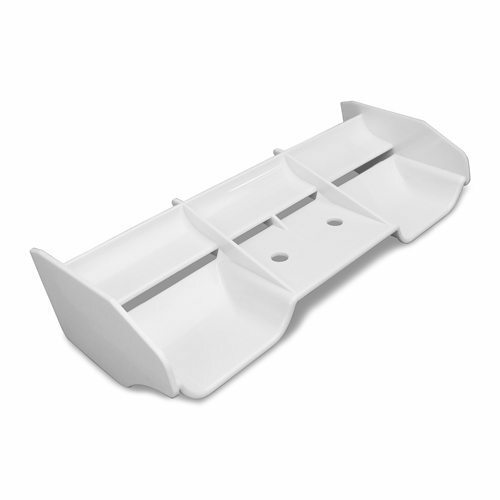 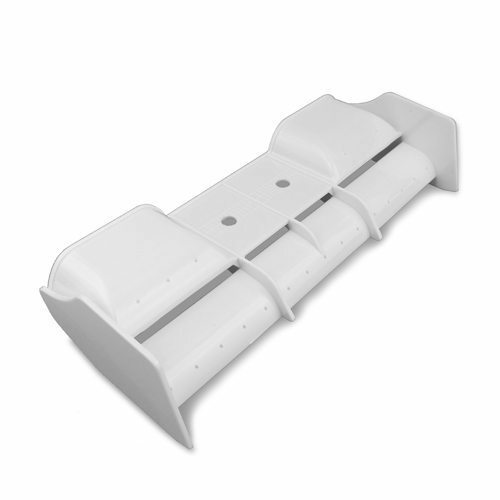 Featuring new smaller side dams which are now ROAR legal and hole guides for reducing downforce or tuning the wing in high wind conditions, making it easier than ever to adjust the Tekno RC wing to your liking. 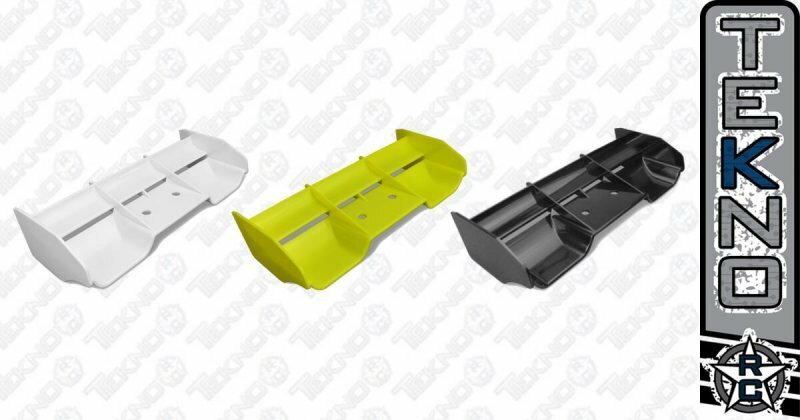 New wings are now available through www.teknorc.com and our network of dealers and distributors around the world in black, white and yellow color. 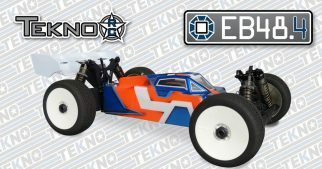 Tekno RC SCT410 Kits Have Arrived!! !